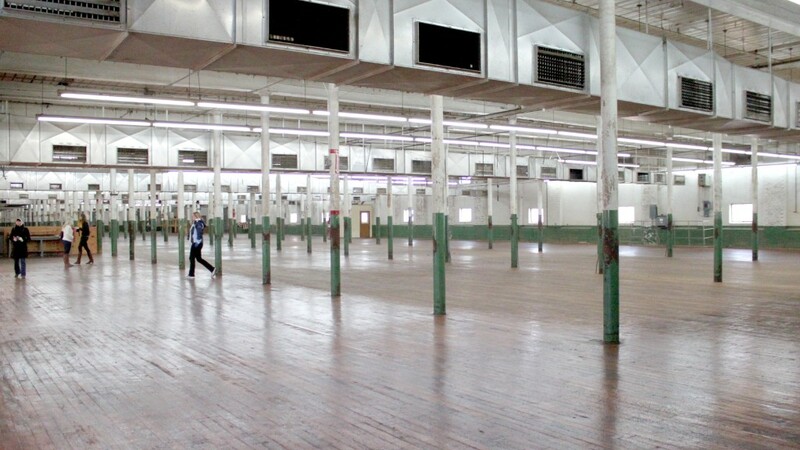 Belgian furniture upstart to manufacture in U.S.
Belgian firm BuzziSpace plans to add 100 jobs making furniture in this old cotton mill in High Point, N.C. It's yet another sign of America's manufacturing renaissance. Belgian furniture maker BuzziSpace is opening a U.S. plant in North Carolina, helping revive a once-thriving sector of the regional economy. Relying on a mix of government incentives and local knowledge, the firm is spending $1.4 million to turn a 100-year-old old cotton mill into its U.S. manufacturing facility. Founded in in 2007, BuzziSpace makes sound-dampening office furniture designed for use in loft-syle offices where the open floor plans are meant to inspire collaboration, but often end up being noisy. The company had $17.5 million in worldwide sales last year, about 30% of which came from U.S. firms like Google (GOOG) and Airbnb. It wants to aggressively expand U.S. sales, so last week announced plans to open the plant in High Point, N.C., a city of about 100,000 just outside Greensboro. The factory will be up and running by the end of the year and will eventually employ more than 100 people at an average wage of $45,000 a year, nearly $2,000 more than the regional average. BuzziSpace co-CEO Tom Van Dessel said the United States is an ideal place to manufacture, because it will significantly cut down on shipping time. 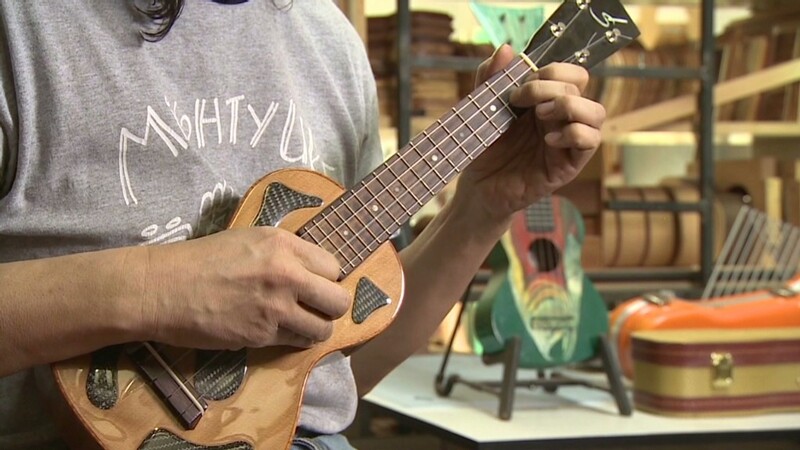 The company currently produces most of its items in the Netherlands, and it can take up to 10 weeks to make and ship the products across the Atlantic. Having a plant in the United States will cut that to six weeks. Van Dessel said he chose North Carolina in particular because of the region's long history of furniture making. "They have an enormous amount of know-how on how to make furniture, how to package furniture, how to ship furniture," said Van Dessel. "The skills are here, the people are here and, quite frankly, they're looking for work." Furniture making in High Point goes back at least a hundred years, when manufacturers left Michigan and other northern states in search of cheap labor and raw materials. The furniture industry remains strong in the region, but many of the current operations are in logistics or design, said Tom Conley, president of the High Point Market Authority, which runs a trade show in town each year. Actual furniture making was waning until recently. "For a region that's lost so many tobacco, textile and furniture-making jobs, this is really great news," Conley said of BuzziSpace's announcement. Related: Made in America. Sold in China. In the last two years, several furniture companies have announced plans to manufacture in the area, said Conley, attracted by the same forces that are bringing a variety of manufacturing jobs back to the States: Rising labor and shipping costs abroad, and falling energy prices and workforce training programs in the United States. In fact, it was the workforce training program that helped sell BuzziSpace on High Point, said Van Dessel. In addition to about $400,000 in grants from local and state governments, the state has agreed to cover tuition at a local community college for BuzziSpace employees who need additional training. In return, BuzziSpace expects to contribute over $1.75 million to local tax roles over the next five years, said Van Dessel. State officials see it as evidence that their efforts to attract new businesses are working. "The BuzziSpace project demonstrates how investments in customized training programs and critical infrastructure can spur job creation," North Carolina's Commerce Secretary Sharon Decker said in a statement. Locals also seem to like it. The city council voted unanimously to give the grant to BuzziSpace. "It will help job creation and reuse an existing building in an area of our city that has seen significant job loses," said High Point city councilmen Jim Davis. "It's a win situation for all our citizens." Correction: A previous version of this story misstated the annual sales figure and the time frame in which BuzziSpace plans to hire its staff.